Nutritional health blogger and mother of five Katie "The Wellness Mama" joins our hosts Jimmy Moore and Dietitian Cassie today in Episode 150 of "Low-Carb Conversations With Jimmy Moore, Dietitian Cassie & Friends!" We're back again with another positive, uplifting, and encouraging romp through the latest health headlines for you today. Do you ever feel like you're all alone in your nutritional health journey and wish you had a strong support group to be a part of? We hope this podcast serves that purpose in your life and we will continue to offer up quality information in a fun and entertaining way. It's not all doom and gloom when it comes to talking about diet and healthy living, so keep it locked it here on Fridays to get the news and views you need to know about the most. 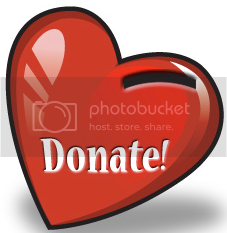 CLICK HERE to make a donation of any amount to show your support for this listener-supported podcast. THANK YOU FOR YOUR SUPPORT! 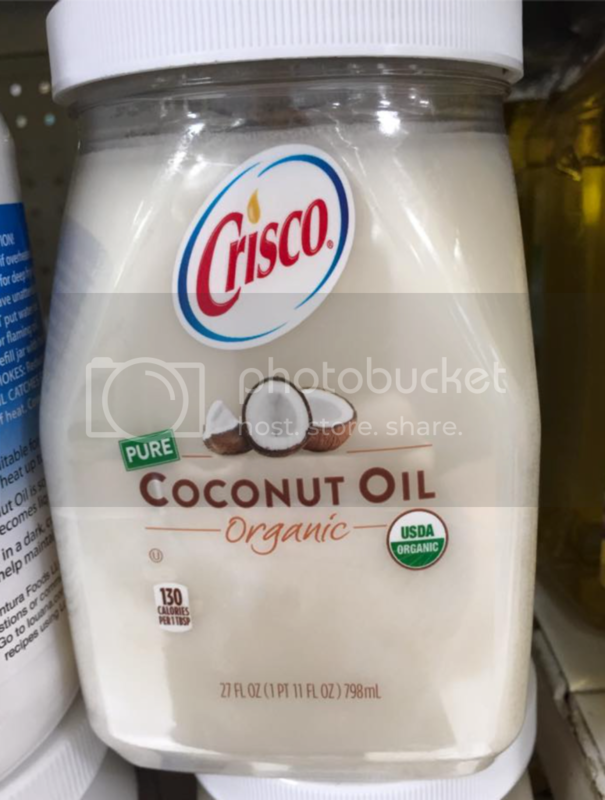 WHY IS CRISCO MAKING AN ORGANIC COCONUT OIL PRODUCT? In today's episode, our co-hosts Jimmy Moore and Dietitian Cassie are honored to be joined by a health blogger, mom, and online entrepreneur named Katie "The Wellness Mama" who also has an incredible health podcast of her own called "The Wellness Mama" on iTunes. Listen to Jimmy and Cassie banter a bit at the beginning about Jimmy's discovery of a brand new organic coconut oil product being sold by...CRISCO? When you learn why Crisco was invented to begin with as an alternative to saturated fat laden cooking fats like lard, butter, and coconut oil over a century ago as the world's first vegetable oil, this one will befuddle you. IS PROMOTING EXERCISE FOR WEIGHT LOSS ON ITS LAST LEG? Listen in as Jimmy, Cassie, and Katie discuss the move by Panera to remove artificial ingredients from their menu offerings, a new study that claims eating "fatty foods" will negatively affect the way your body processes food, a Colorado mom whose preschool child wasn't allowed to have the Oreos she packed him for lunch, why eating yogurt may not necessarily improve your health, what's truly healthy to order from Chipotle, why you can never outrun a bad diet, how sugar is the true culprit in what's making us fat and not lack of exercise, and five things we can do to deal with sugar addiction. Plus don't miss Katie's nutrition tips at the end of the show. Now pull up a chair, grab a cup of coffee and let's talk! - Katie "The Wellness Mama"
- The key to losing weight? 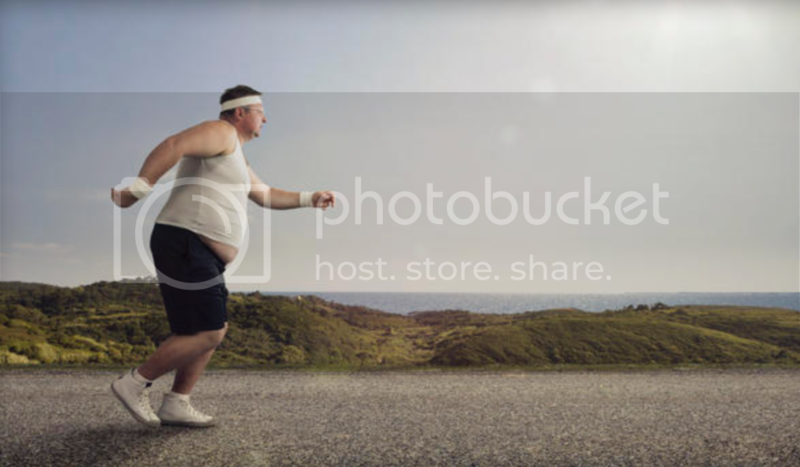 "You can't outrun a bad diet"